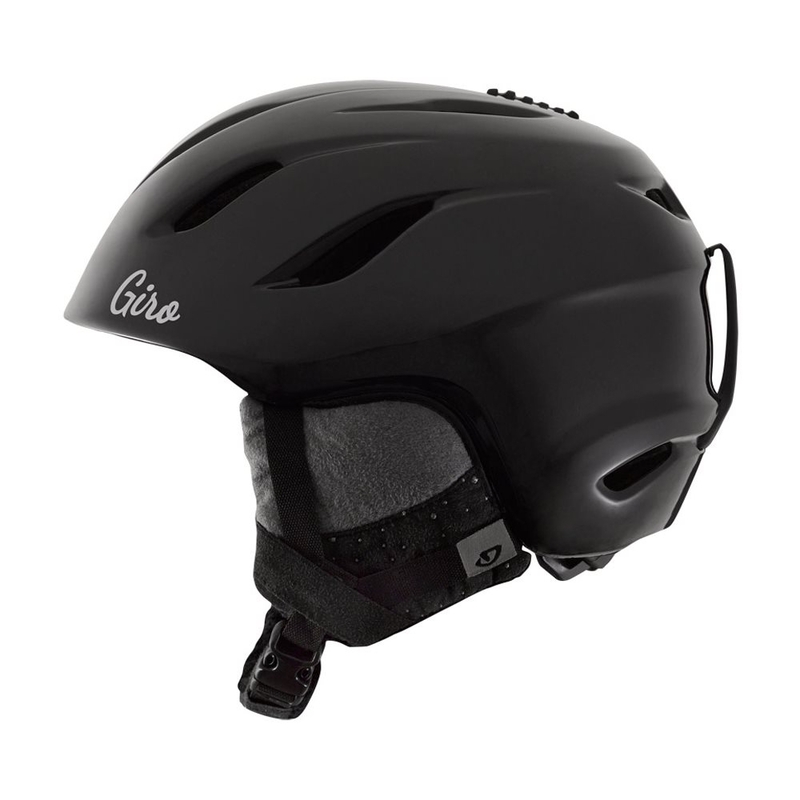 Giro Era Helmet Black Hereafter 2016 at The Sports Outlet. 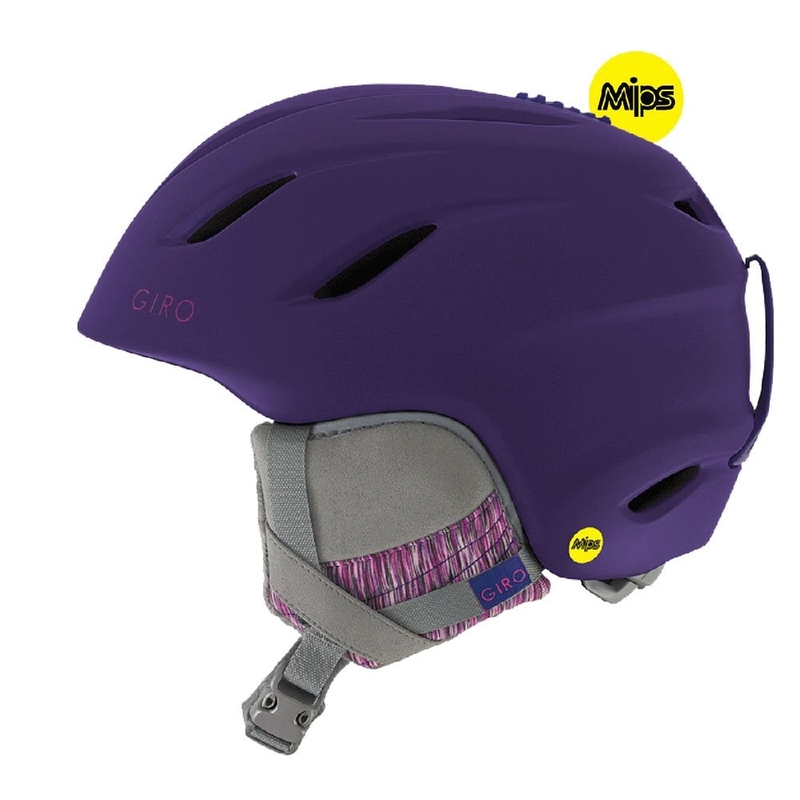 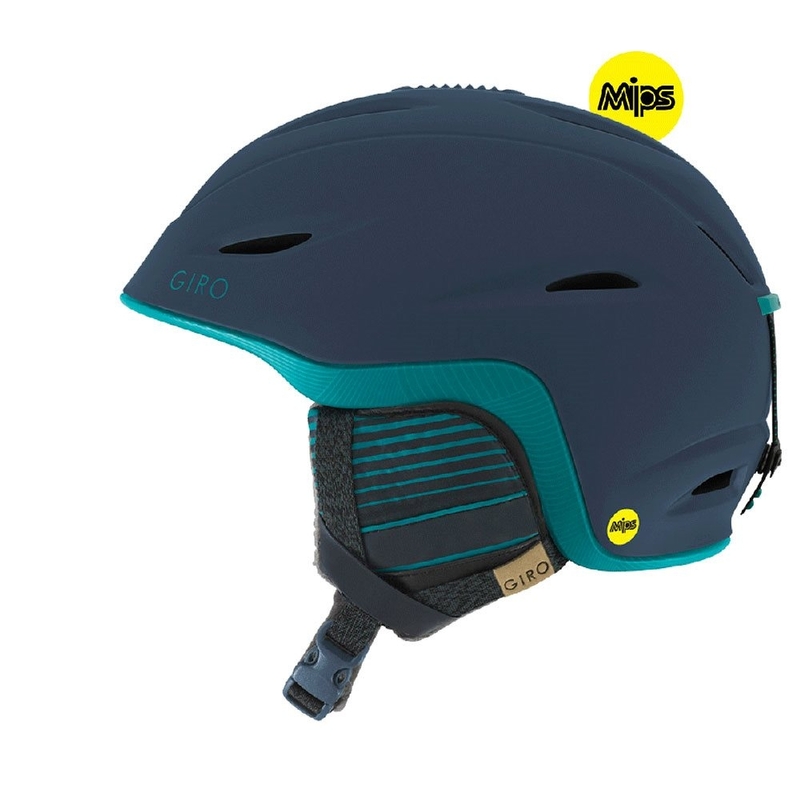 The Giro Era MIPS Ladies Helmet features MIPS technology for added protection plus a stylish matte finish all for an affordable price. 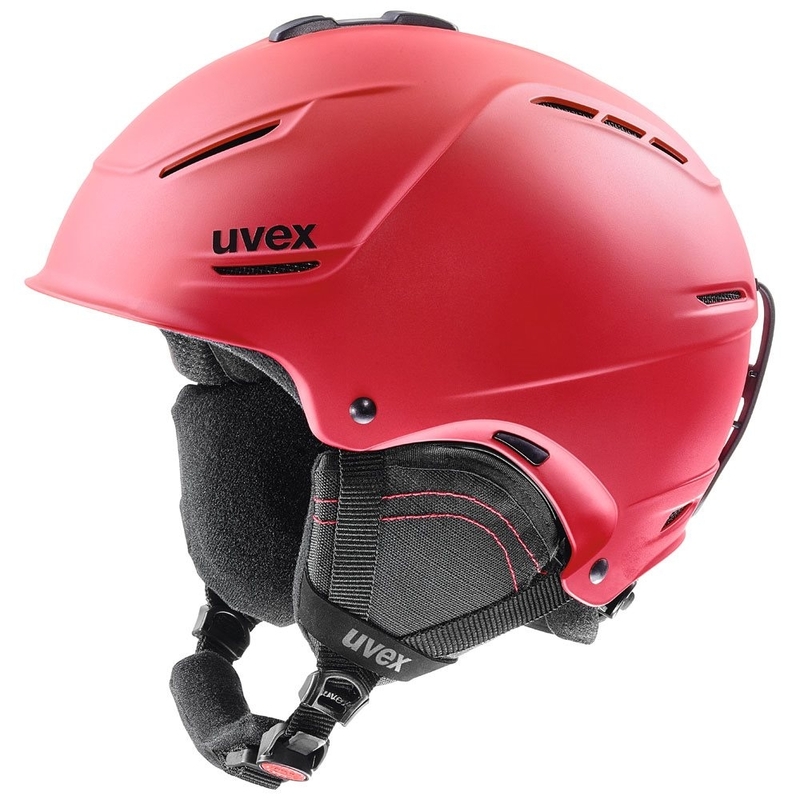 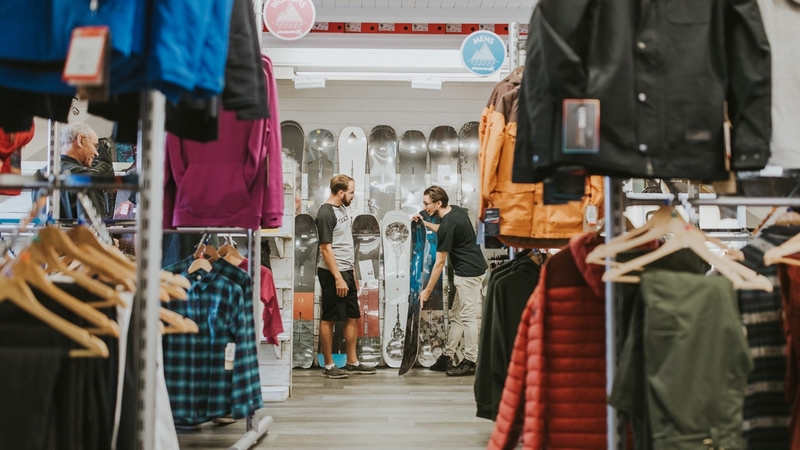 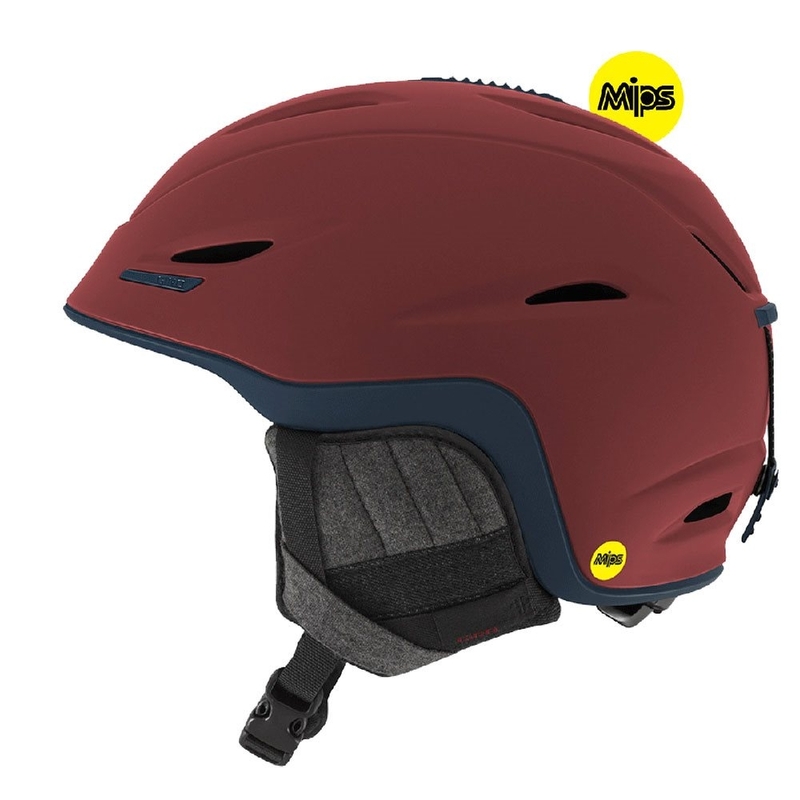 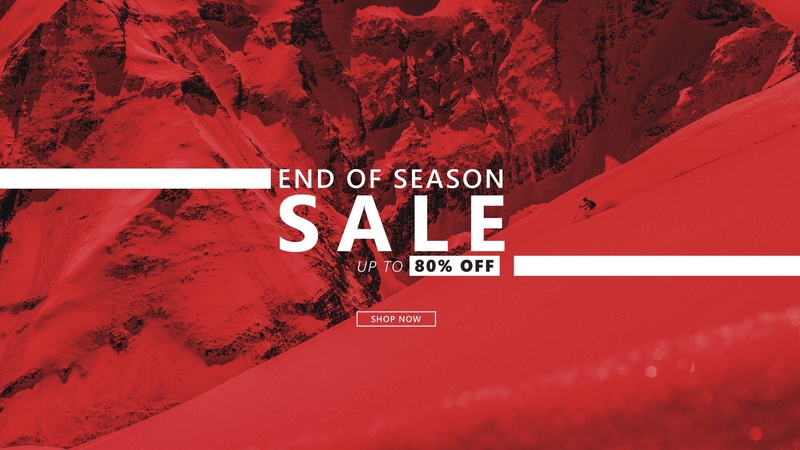 The Giro Union MIPS Helmet in Matte Maroon Turbulence Mountain Division is an all mountain helmet perfect for exploring all terrains and feature MIPS technology fir added protection. 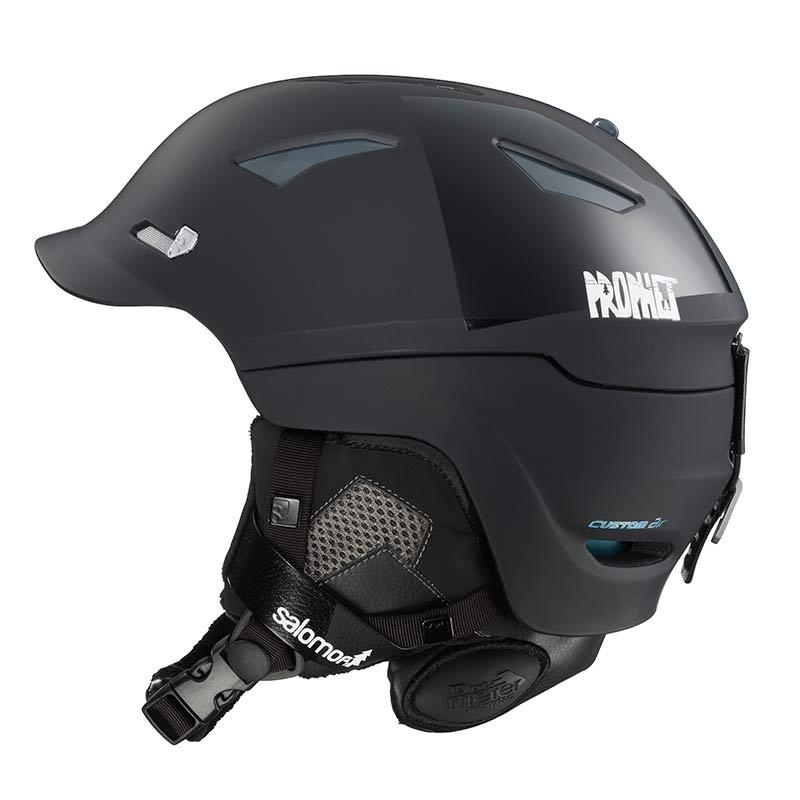 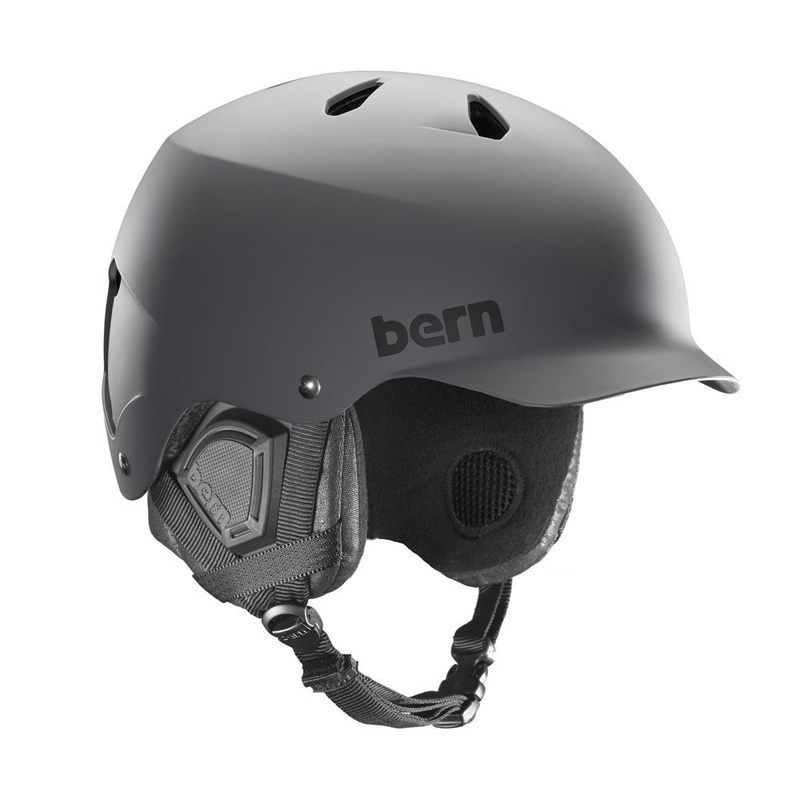 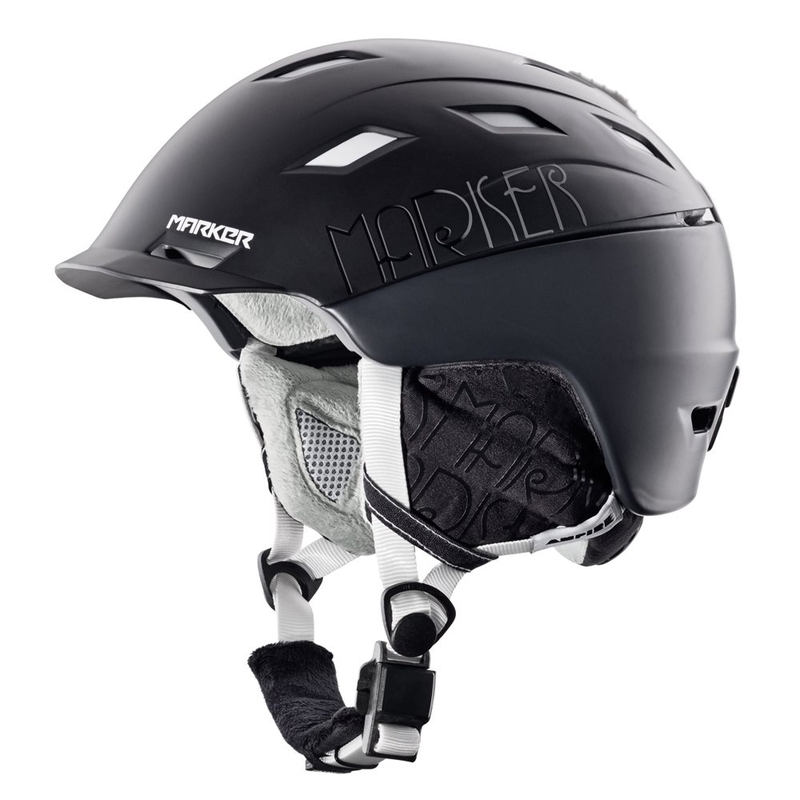 Marker Ampire 2Block Womens Helmet All Black 2015 at The Sports Outlet.- Hybrid Shell Construction.- RTS Fit System.- 2 Position Climate Control.- Fidlock OG Snap.- Removable Earpads. 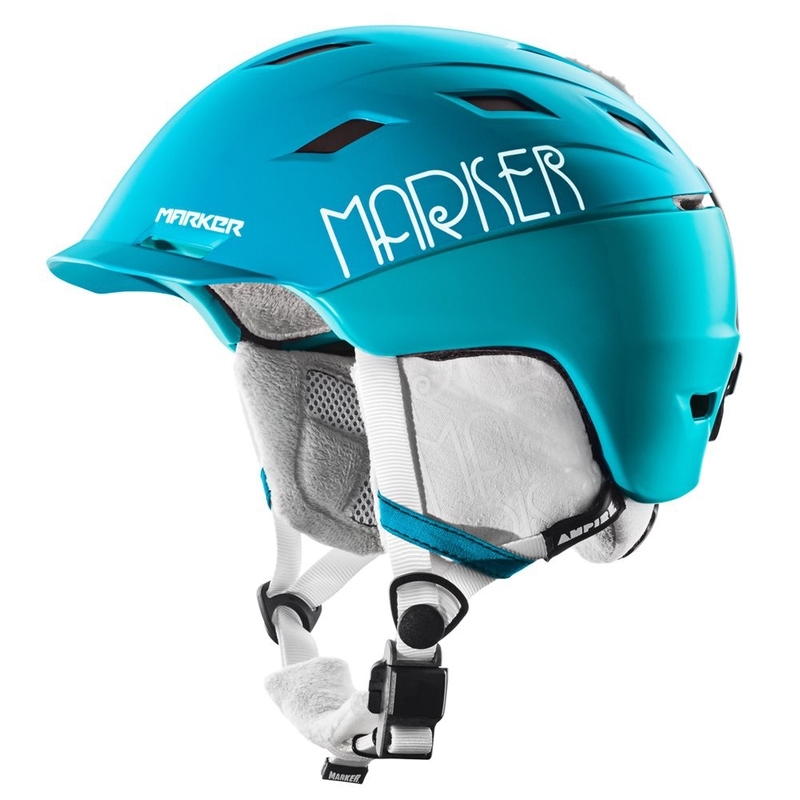 Marker Ampire 2Block Womens Helmet Blue Emerald 2015 at The Sports Outlet.- Hybrid Shell Construction.- RTS Fit System.- Fidlock OG Snap.- 2 Position Climate Control.- Removable Earpads. 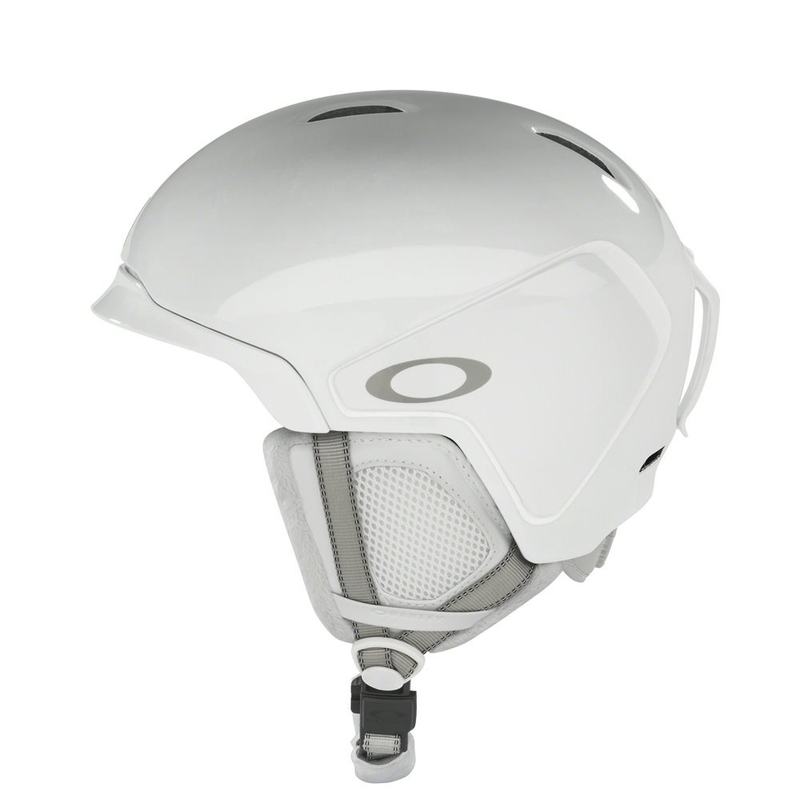 The Oakley MOD 5 MIPS Helmet Polished White 2018 features MIPS technology for ultimate head and brain protection in a fall. 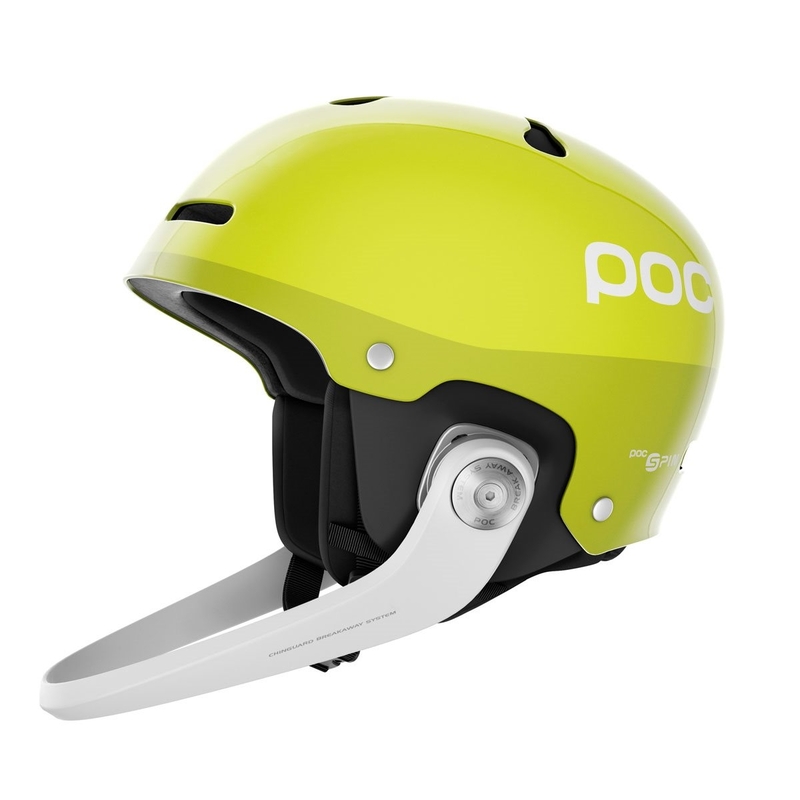 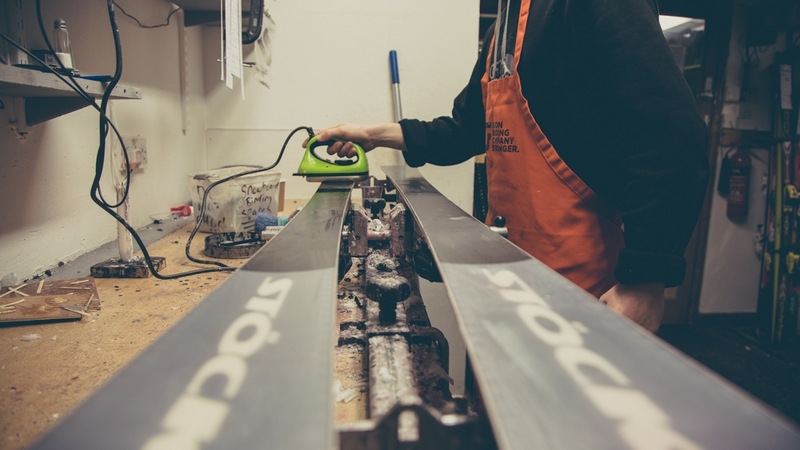 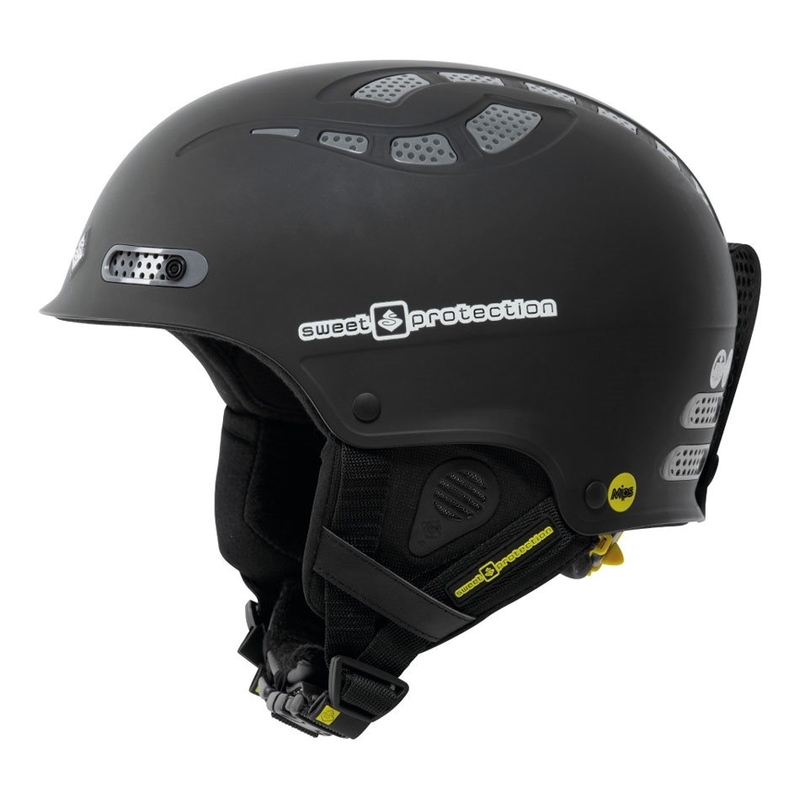 The POC Arctic SL SPIN Helmet Hexane Yellow 2018 is a high performance, no compromise slalom ski helmet which features SPIN technology as well as a breakaway chin bar. 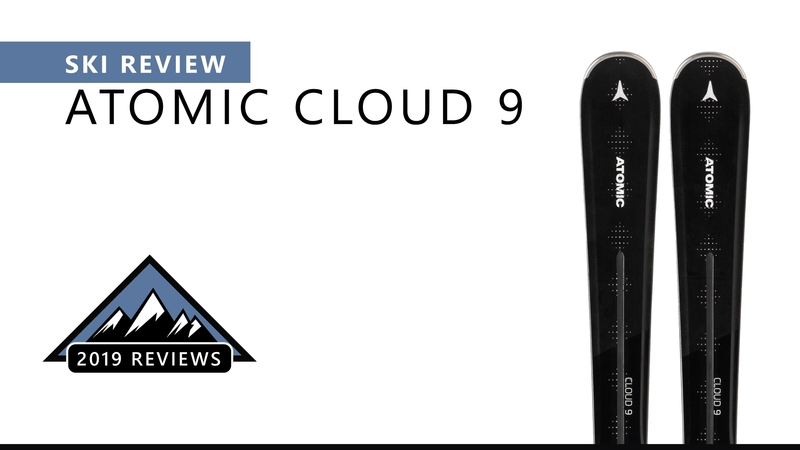 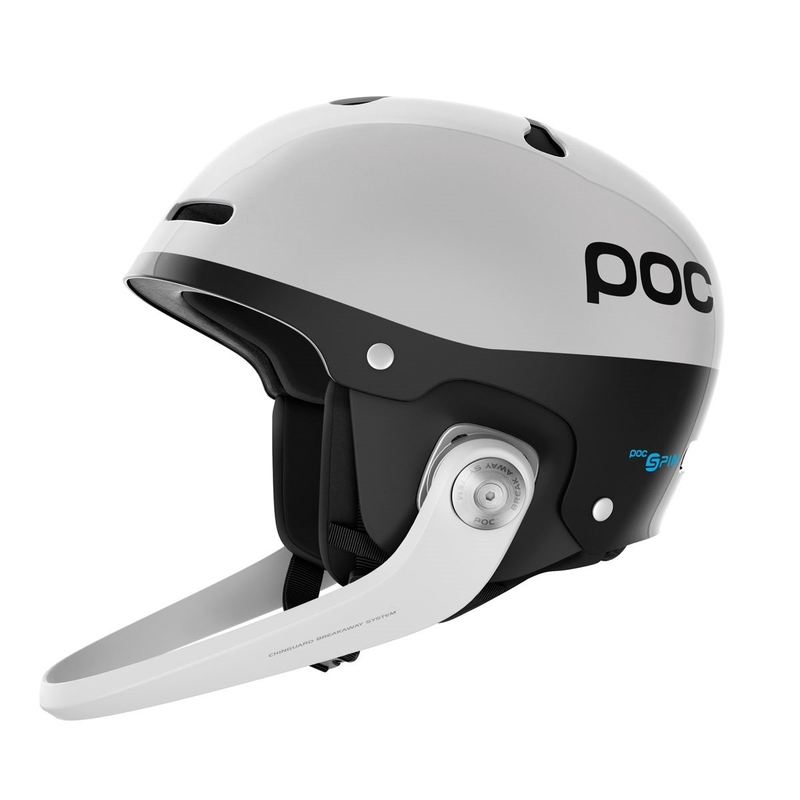 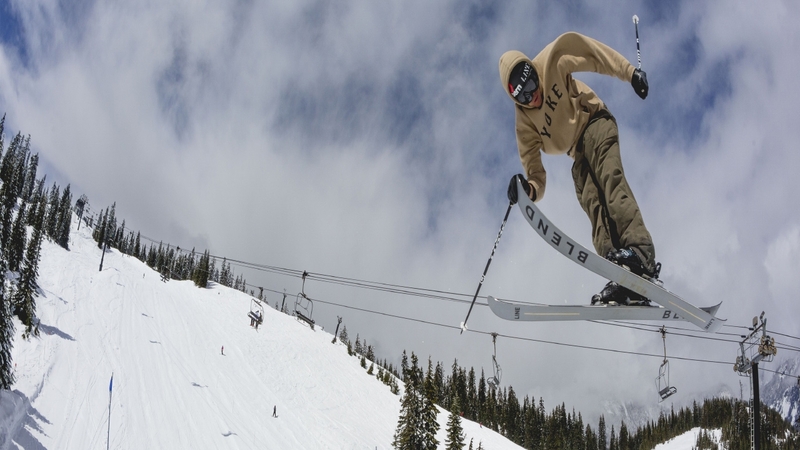 The POC Arctic SL SPIN Helmet Hydrogen White 2018 is a high performance, no compromise slalom ski helmet which features SPIN technology as well as a breakaway chin bar. 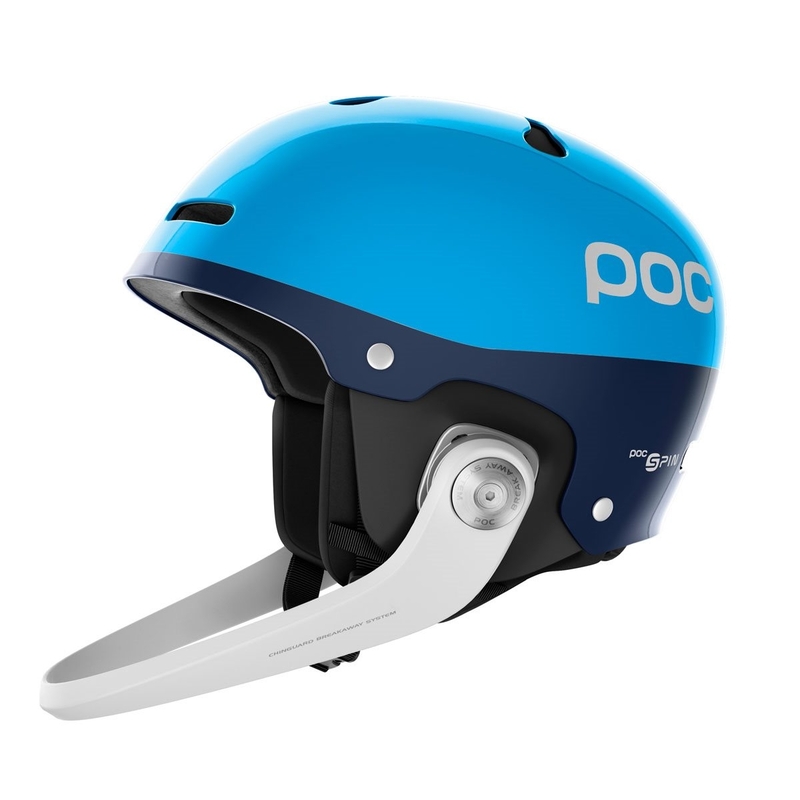 The POC Arctic SL SPIN Helmet Lead Blue 2018 is a high performance, no compromise slalom ski helmet which features SPIN technology as well as a breakaway chin bar. 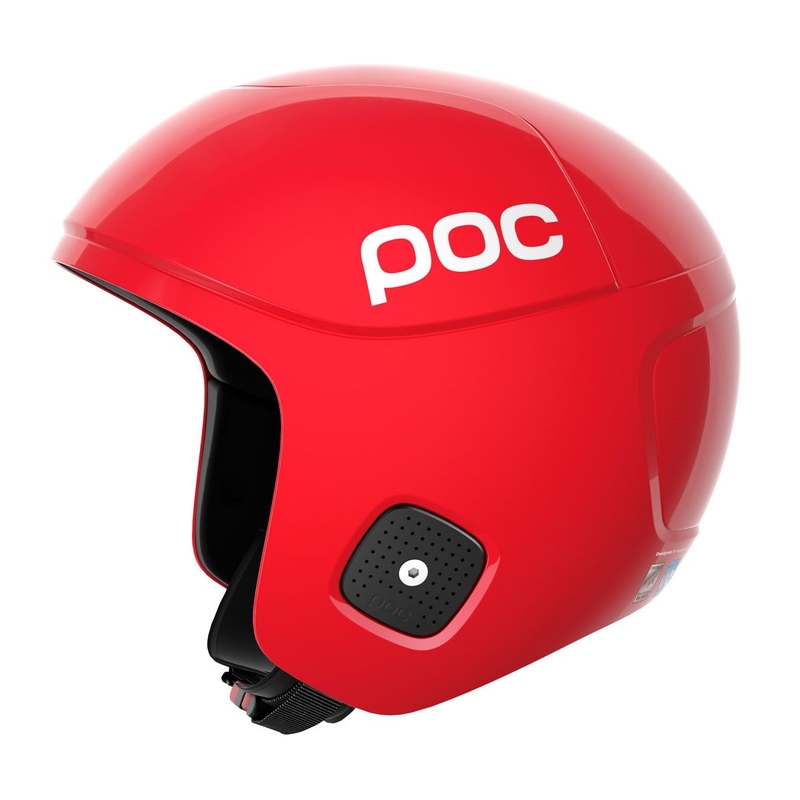 The POC Skull Orbic X SPIN Helmet Bohrium Red 2018 is an FIS approved racing helmet which features the all new SPIN technology for extra protection. 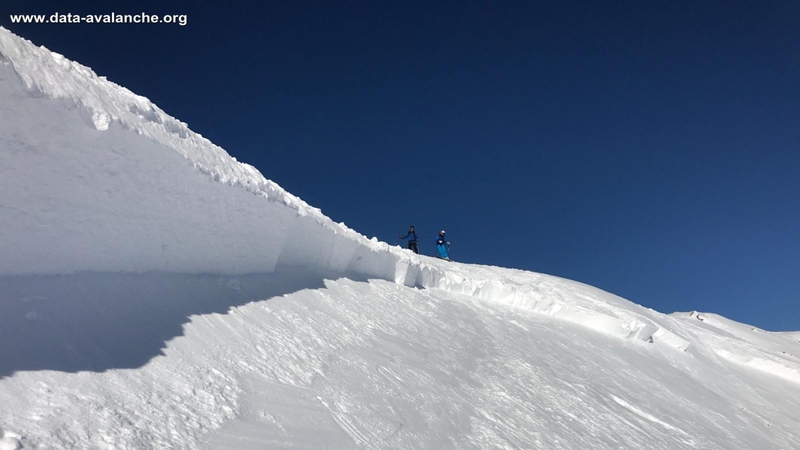 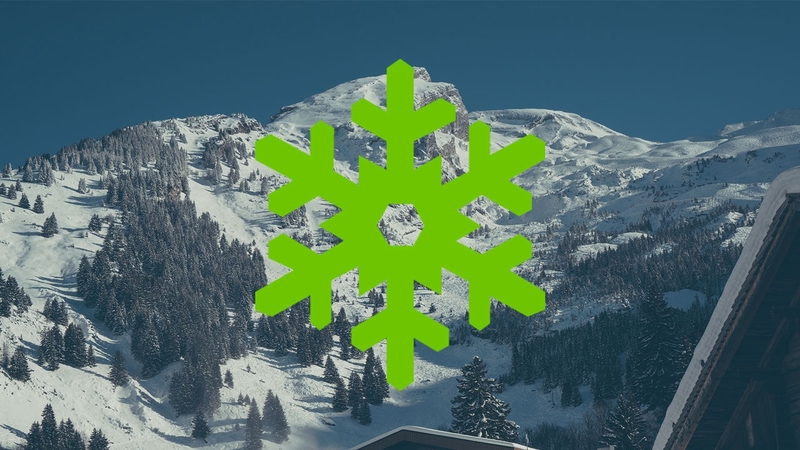 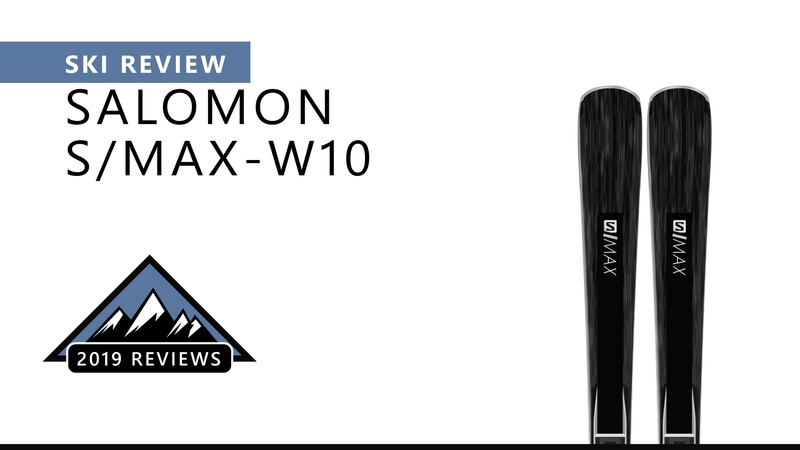 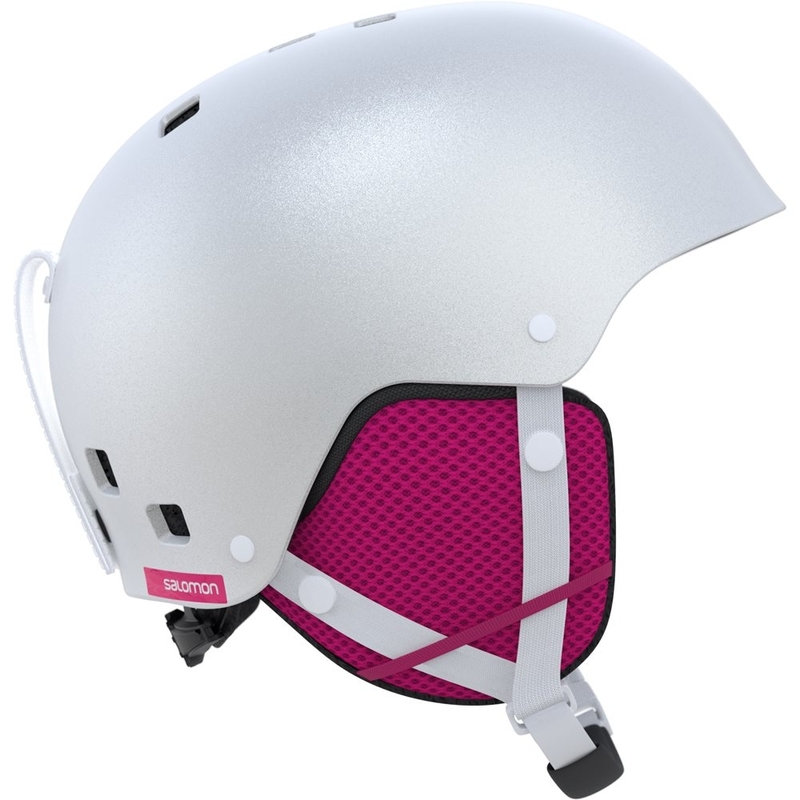 The Salomon Kiana Helmet White 2018 is a lightweight junior ski and snowboard helmet with a Custom Dial for an exact fit.